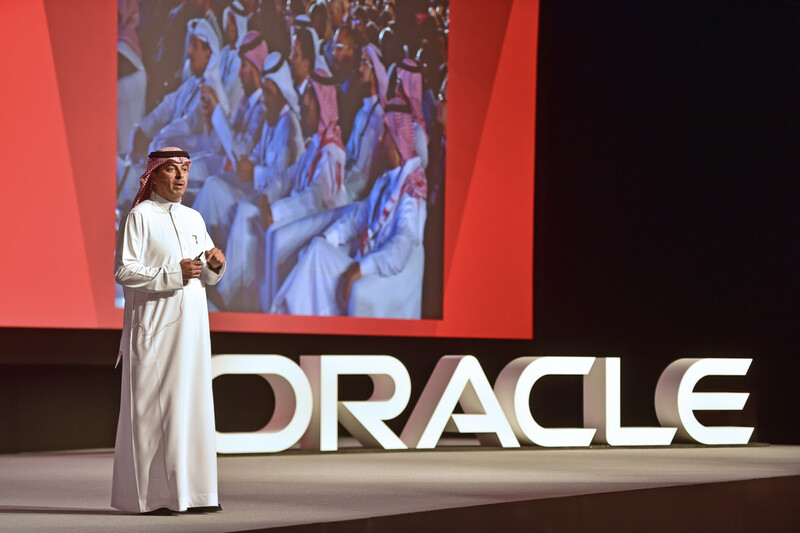 Dubai: More data will be collected this year in the Middle East than has even been collected in the last 5,000 years ago, according to Abdul Rahman Al Thehaiban, Oracle’s senior vice-president for the Middle East, Africa and Central Eastern Europe. We are in an era of major transformation. We face challenges in every life cycle of the IT industry; we are now in the Fourth Industrial Revolution that [we are] witnessing now. “Earlier, organisations used to have one source of information such as a business application or core banking, etc, but now they have varied sources of applications and those data needs to be utilised. 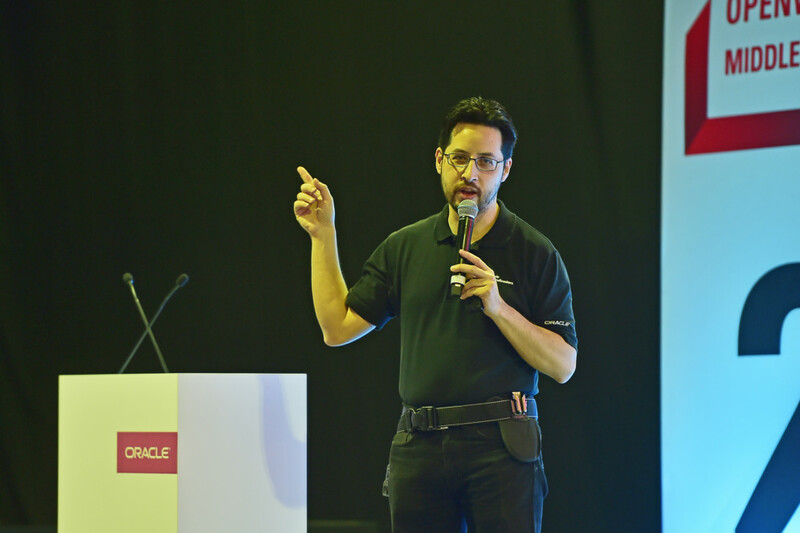 [Artificial Intelligence] is the right technology to enable entities to optimise and maximise the efficiency of the business processes they have and make the most out of it,” he said, speaking at a two-day Oracle OpenWorld event in Dubai. However, Al Thehaiban said the challenge will be how to make use of the data. Quoting a research report by IDC, Al Thehaiban said that spending on digital transformation in the Middle East and Africa will cross the $25 billion (Dh91.83 billion) mark this year as more organisations experiment with emerging technologies such as robotics, AI and the Internet of Things (IoT). Moreover, he said that this $25 billion is coming out of the total ICT spending of $213 billion this year, compared to $208 billion in 2018. “We are in an era of major transformation. We face challenges in every life cycle of the IT industry; we are now in the Fourth Industrial Revolution that [we are] witnessing now,” Al Thehaiban said. 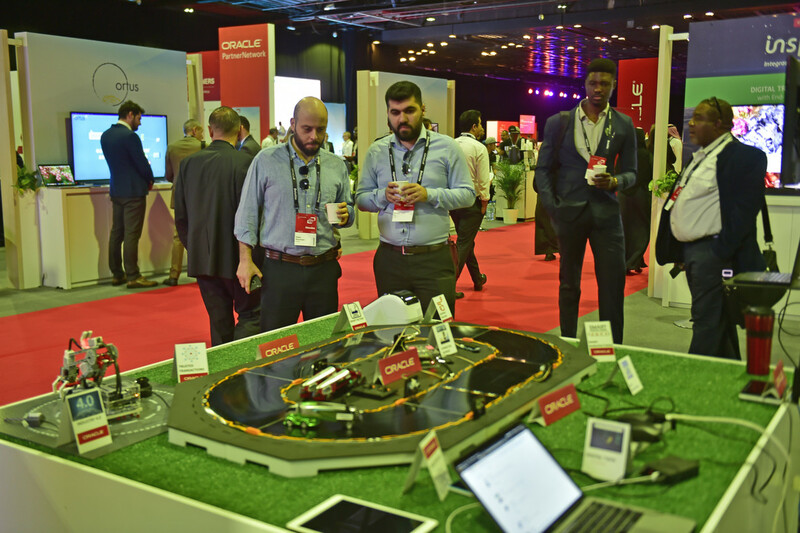 Andrew Sutherland, senior vice-president for Technology and Systems at Oracle Europe, Middle East and Africa, said that AI is a forever-young technology and it has been an emerging technology for decades. “When embedded into business applications and data management, it can truly drive business benefits,” he said. Sutherland said that IoT is now really proving its value in the world of predictive maintenance and logistics management while blockchain is starting to emerge, proving its value in the complex global supply chains. “These emerging technologies are driving change faster for various reasons for a while. [They are] reshaping the way we interact with one another such as consumers, citizens, trading partners and [they are] disrupting business in entire industries. “We are living in a world that is being disrupted by technology. Perhaps, the real question is how do we harness that disruption and turn it to our advantage so that we can progress. Why is this disruption coming now of all times and what is driving it... it is the innovation,” he said. However, he said that innovation is currently growing at a greater pace than ever happened before. “All of the emerging technologies will be added into the business applications for organisations to reap the real benefits and the benefits are only going to get bigger in [the] future,” he said.